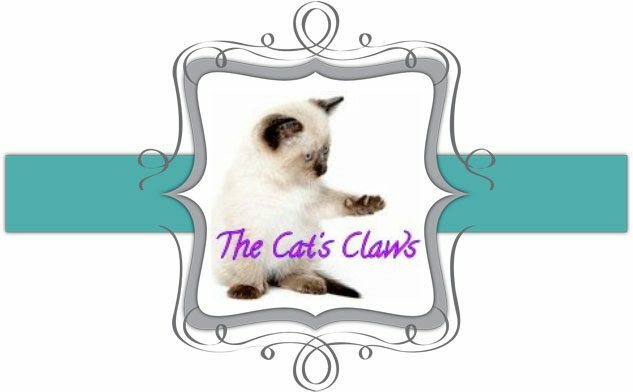 The Cat's Claws: Is it too late to jump on the bandwagon? Well I've finally done it, I've jumped on the shatter bandwagon! I didn't think I would like this style of nail art, but I must say I'm quite taken with it over Maybelline Cool Couture. This is one coat of Avon Mosaic Effects in black followed by two coats of Seche Vite. This shatter dries extremely matte, which I personally can't abide, furthermore I had to wait all day with an accent nail sporting the matte effect (shudder) until I could get home and do a proper mani with top coat. thank you kelz86, i'm still on the fence about shatter over brighter colours altho i do like this combo.